Southern India is famous for its idyllic beaches, serene backwaters, stunning mountain scenery and exotic wildlife. This tour samples a little of each with the emphasis on relaxation and enjoyment of nature. On arrival in Trivandrum by international flight, you'll be met and depart immediately for the short drive north to Varkala. One of the hidden gems of the Kerala Coast, Varkala is an idyllic tropic beach setting- azure waters which are almost tepid, palm lined cliffs and a series of white sand beaches which are still relatively sparsely populated by tourists. Overnight in Varkala. Varkala, with its cliff top cluster of restaurants and cafes, easy walks into coconut and rice plantations and stunning beaches is a great place to relax and acclimatize to India. 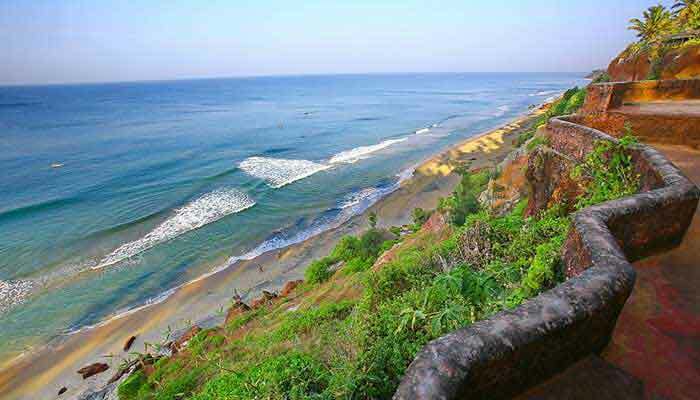 Explore the area and/or laze on the beach - 2 more nights in Varkala. Drive 2 hours north to Alleppey where you will board a private houseboat for a lunch cruise on the famous backwaters of Kerala. This is both a relaxing and instructive experience as you can see a little of the lifestyle of the local people of this unique and fascinating region. 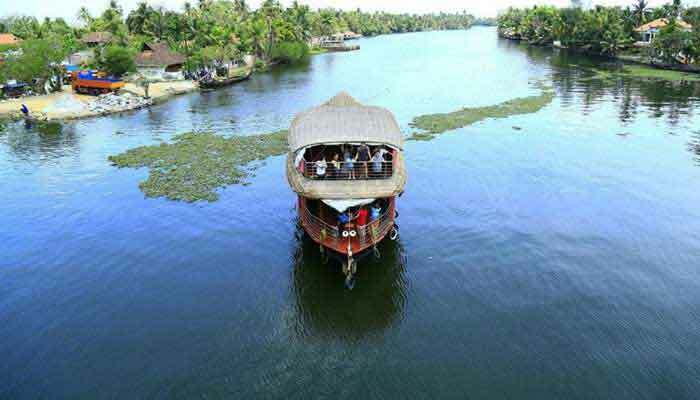 In the late afternoon, disembark the boat at a homestay or resort and stay overnight near Alleppey. 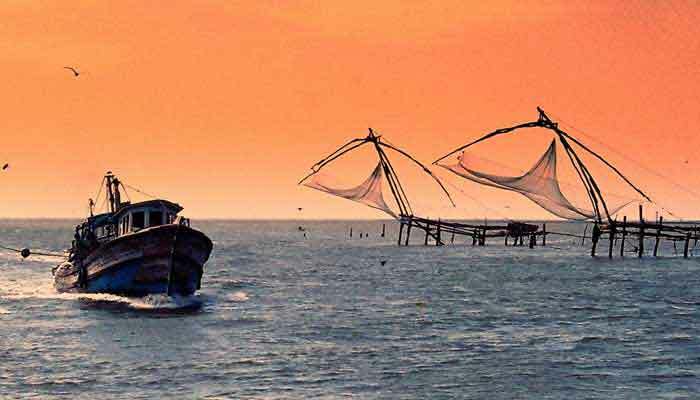 There is much to see in Fort Cochin and neighbouring Mattancherry. 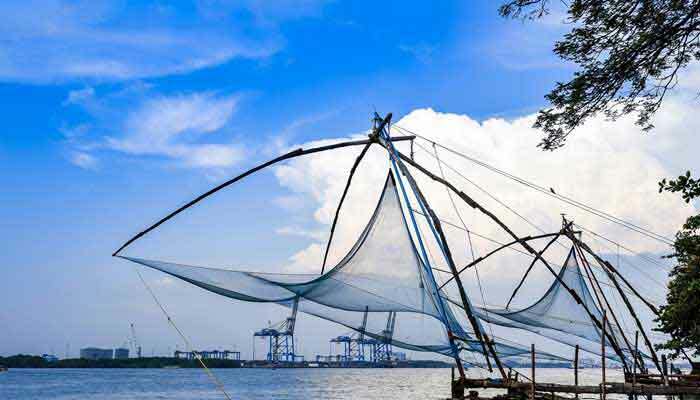 Trade along this coast has seen many and varied influences brought to bear on Cochin- signs of these can be seen in the Chinese Fishing Nets, a strong Christian and Muslim presence, India's oldest synagogue and the Dutch Palace. 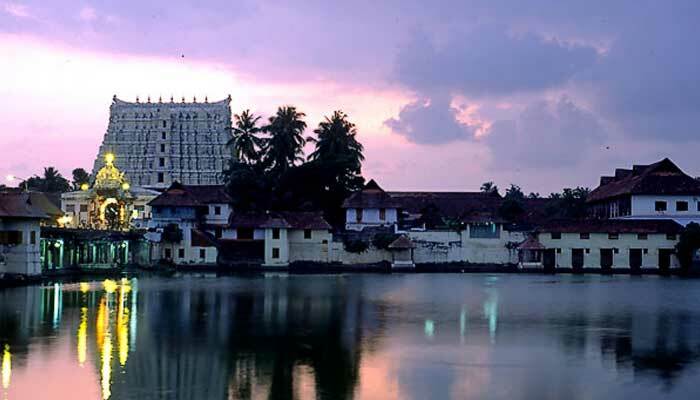 Tour Fort Cochin with a guide in the morning, and later in the day take a cruise on Cochin Harbour before capping off the day with a performance of traditional Keralan dance/drama, Kathakali, at a local cultural village. Overnight in Cochin. Continue the journey north with a morning drive to Cheruthuruthy, a small town famous as the home of the Kerala Kalamandalam, a major Keralan music and dance school. Visit the school in the afternoon, overnight in Cheruthuruthy. Further time at the Kalamandalam observing the masters and students at work in the morning before heading back to the coast via Beypore where you can visit a weaving centre and see traditional boat building - an ancient craft which involves construction using no nails whatsoever. 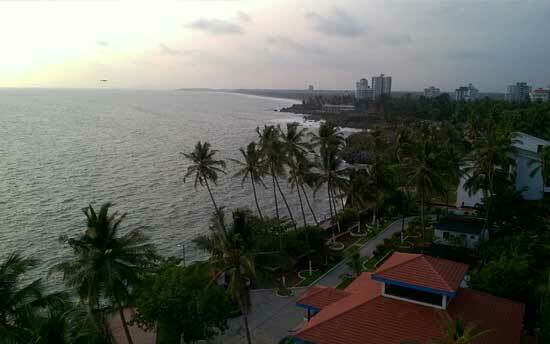 Continue on to your next accommodation- alongside the beach in a quiet part of the Malabar Coast. Overnight near Kannur. 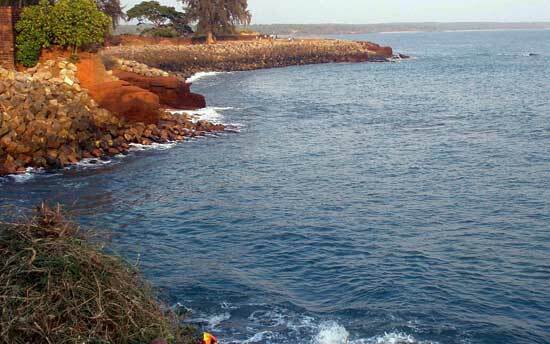 This remote strip of coast is renowned for its beaches but is deeply historic as well, having been the site of the earliest landings and subsequent building of fortifications by the Portuguese when they first came to the Kerala coast over 500 years ago. 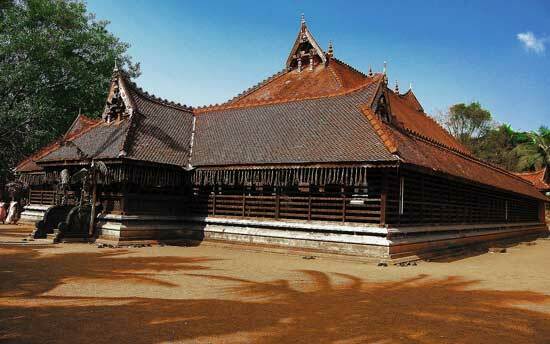 The nearby city of Kannur is rich with this history. Another local attraction is the dance ritual known as Theyyam, which defies description and is only performed in a few villages around Kannur. Theyyam rituals are long, complex and noisy with entire villages becoming involved, while the main roles are taken by performers who are more shaman than showman. The origins and meaning of Theyyam are hotly debated in these parts but if you get the opportunity to see even part of a performance it will not be something you forget in a hurry. Overnight near Kannur. 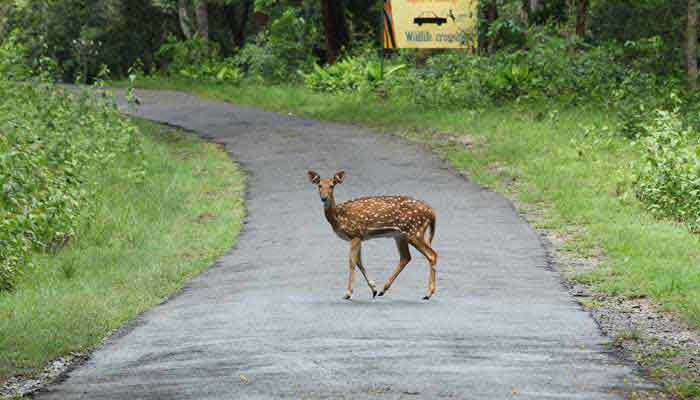 Leaving the coast, drive up through the lushly forested hills of the Western Ghats mountain range to Nagarhole National Park, one of the finest wildlife habitats in south India. After lunch at your safari lodge, head out into the Park in search of wildlife. Elephants are common here and chances of seeming them are excellent, while there is a good population of tigers and leopards which you may see if you are lucky. Overnight at Kabini Lake/ Nagarhole. Two safaris during the day (dawn and dusk) by either boat or jeep. The waters of Kabini Lake recede at a steady rate after the monsoon period ends and a large, expansive area of grasslands is left behind as the water dries up. This is a prime habitat for elephants, gaur (Indian Bison), several species of deer, pigs and antelopes and a host of other animals. 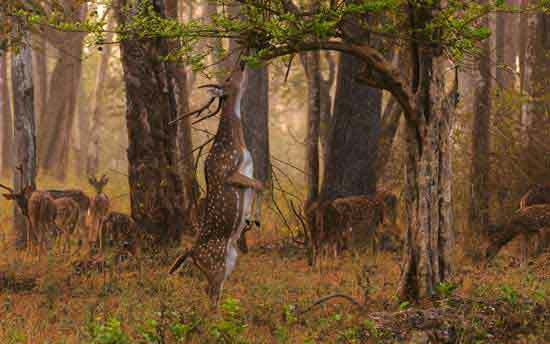 Jeep safaris into the heart of Nagarhole reveal a different habitat - dry deciduous forest with a dense under-storey provides a home for monkeys (macaques and langurs) as well as a huge array of bird species. Sloth bears are also seen in the forest on occasion, and the lucky few will see tigers and leopards. Overnight at Kabini Lake/ Nagarhole. A final jeep safari at dawn before leaving the Park behind and driving 4 hours to Mysore. Free time in the afternoon to explore Mysore's many markets. Overnight in Mysore. 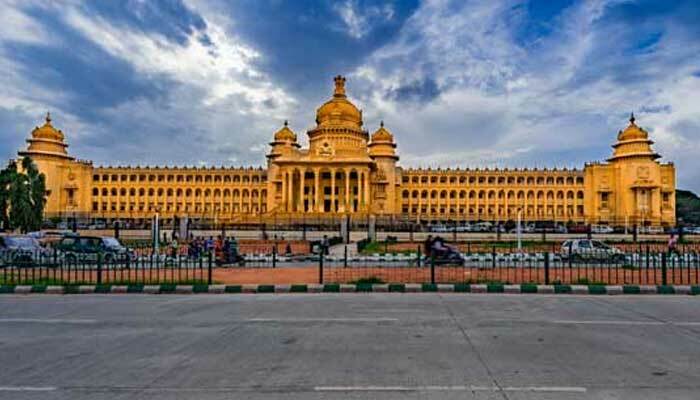 One of the most interesting cities of south India. 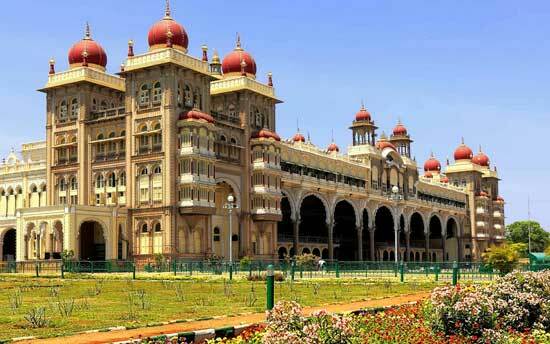 Mysore is a great place to end your tour. 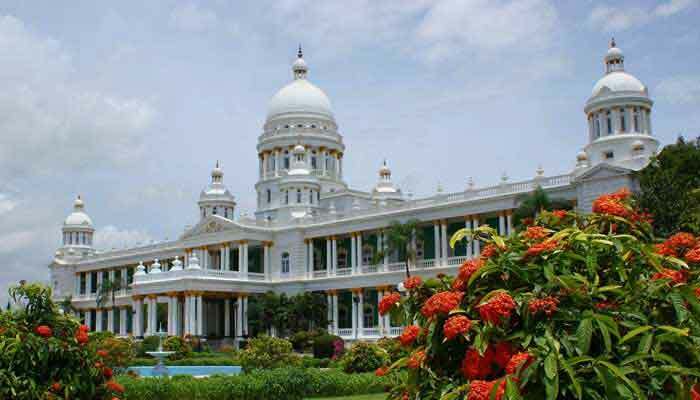 Sightseeing around the city will include the temple at Chamundi Hill and the magnificent Mysore Palace. Another unmissable place in Mysore is the fruit and flower market- one of the most colourful and vibrant you will see anywhere. Overnight in Mysore. Transfer to Bangalore airport for international flight home.